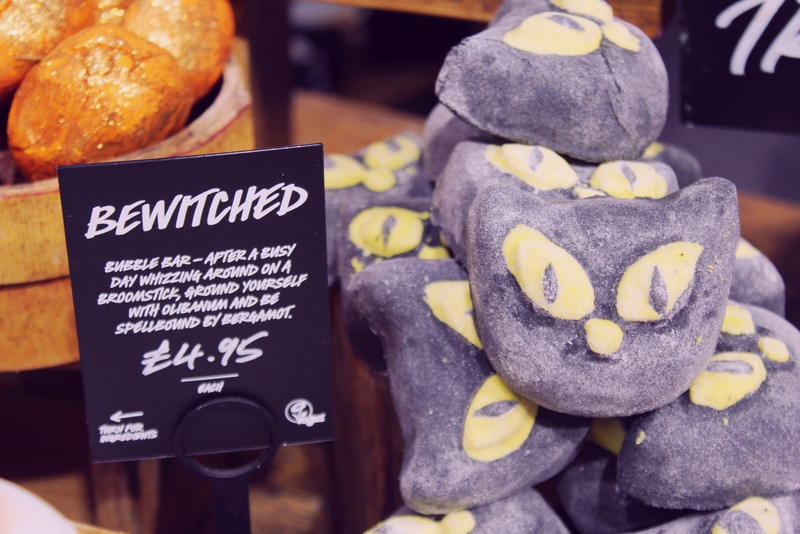 Earlier this week, I headed into town to attend the Lush Halloween bloggers’ event. 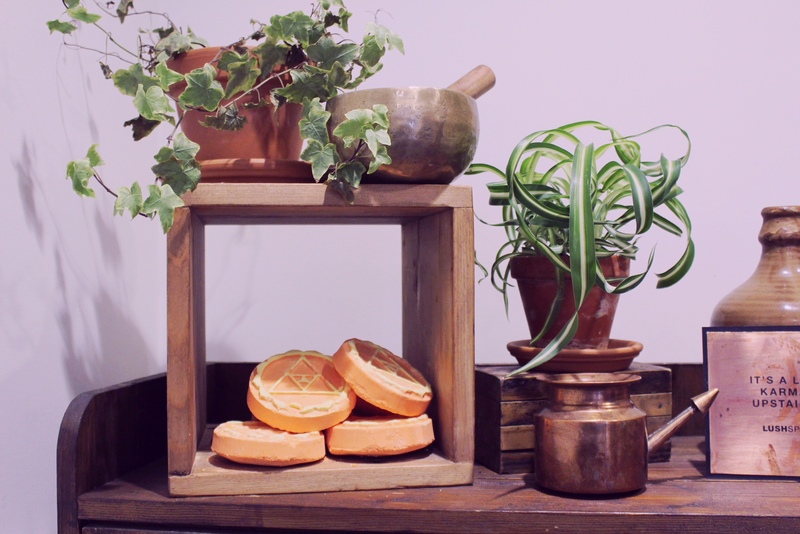 The Lush Spa and shop in Liverpool is really something special, and I always enjoy going in for a browse. Their bloggers’ events, however, are off the scale. 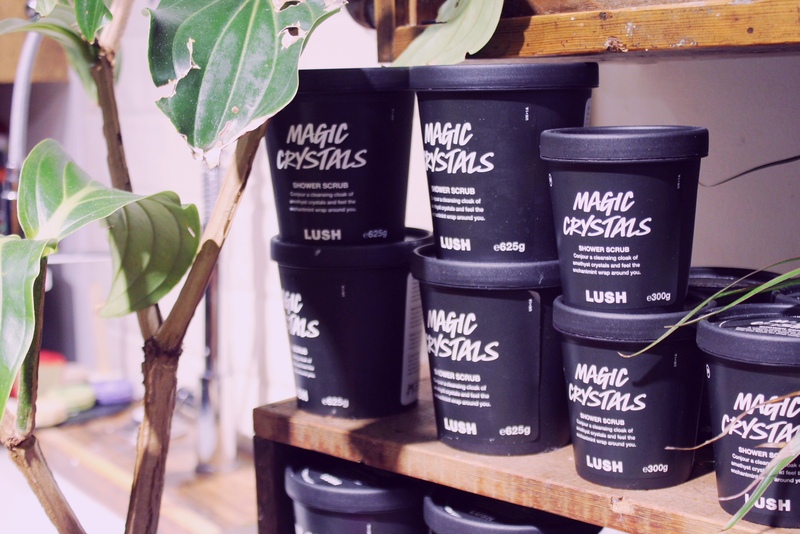 If you’ve ever been in a Lush store, you know that they’re a) permanently crowded and b) incredibly photogenic. Having an hour to just wander around the shop floor and taking pics to your heart’s content is the amateur photographer’s dream! I took WAY too many photos on the day, and it was quite a job condensing them all down to my favourites for this post, but I managed… the rest will be on instagram, of course :). 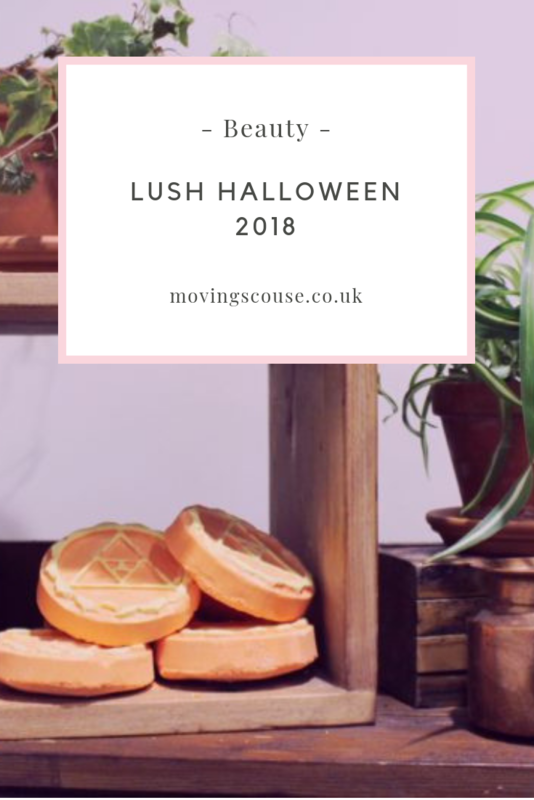 But aside from photography, the evening was all about showcasing the new Lush Halloween products, so I’m here to talk to you about my top picks! 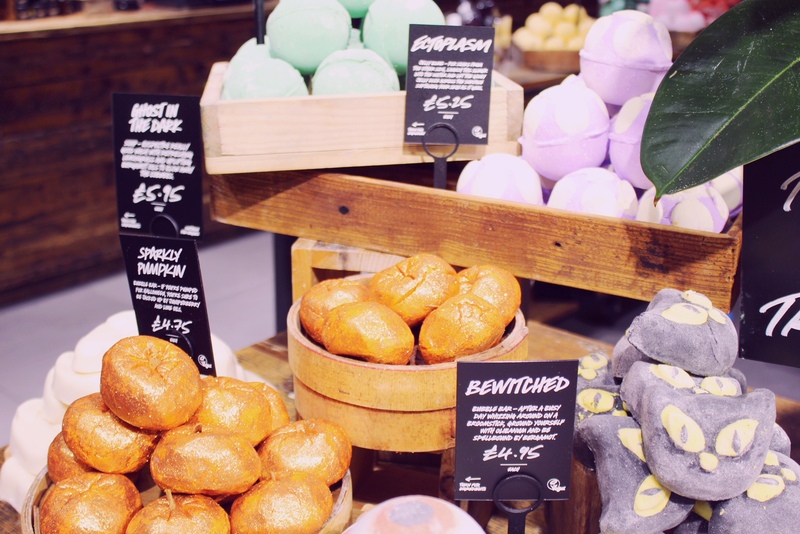 The company have gone way back to their roots with this range – Lush Halloween in 2018 is all about the bath bombs and bubble bars. There are plenty to choose from, but my favourite is one that’s been a regular in the Autumn season over the last few years – Lord of Misrule! With its spicy scent, this is a staple for the chilly months. I’m also really intrigued by Sparkly Pumpkin, for no deeper reason than because it’s a pumpkin, and Bewitched, because, well, it’s a cat. 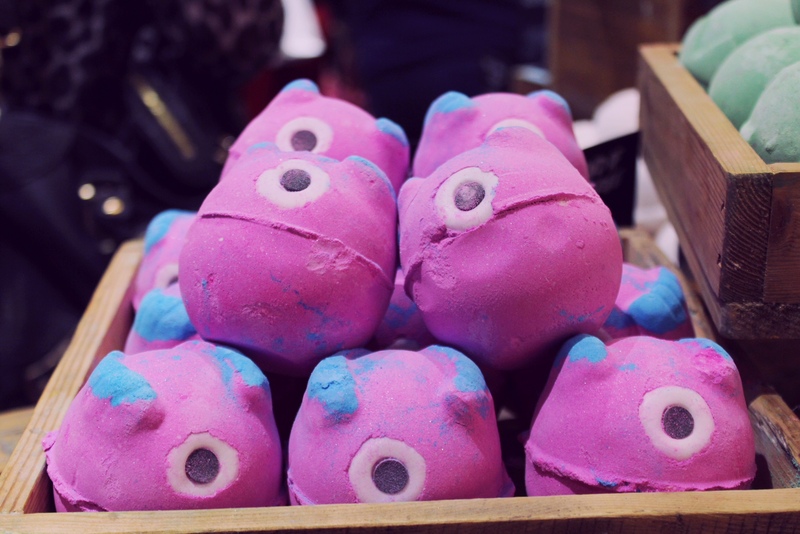 We were treated to demos of Eyeball (disgusting name, amazing scent) and Monster’s Ball, which smells of Calacas and is made with sustainably-sourced olibanum oil (frankincense). 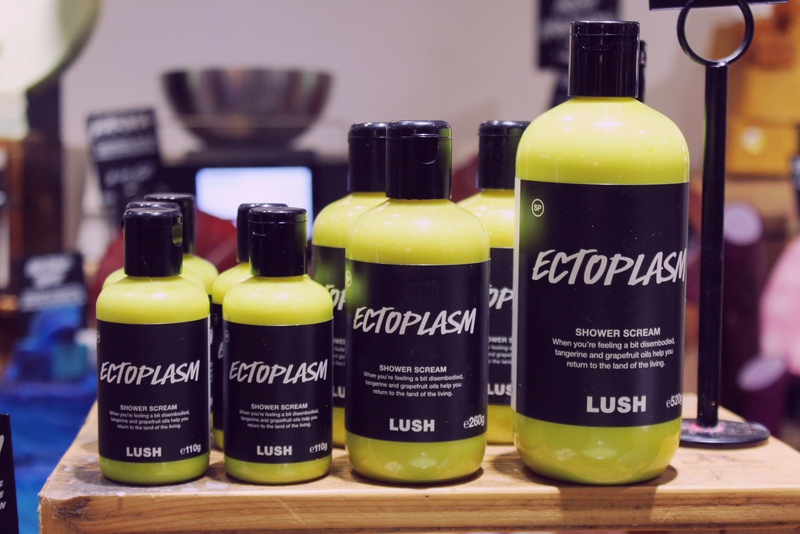 Another favourite part of the Lush Halloween range this year is the Ectoplasm shower cream. Available in both liquid and solid versions, this has such a bright grapefruit smell that I imagine it would have the same effect as three cups of espresso in the morning. 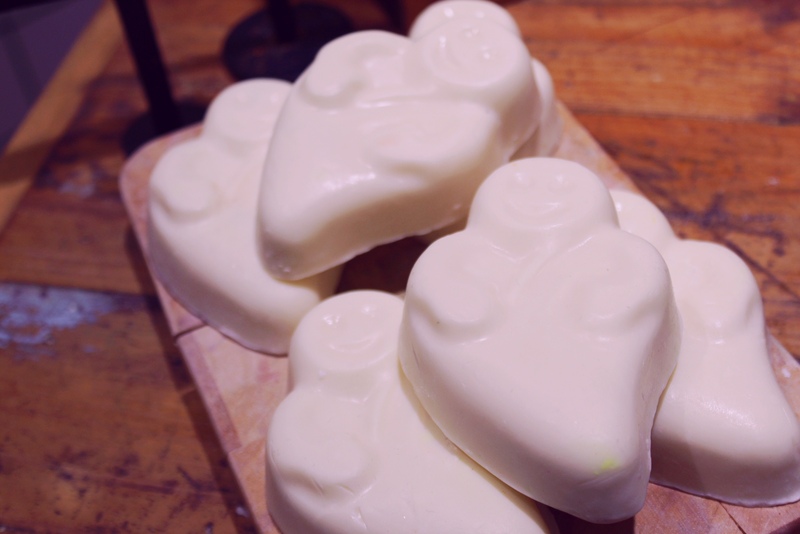 My absolute personal highlight, though, was the Ghost in the Dark soap. With a lemongrass and bergamot fragrance, it was always going to be a fave, but the fact that it glows in the dark (!!!) 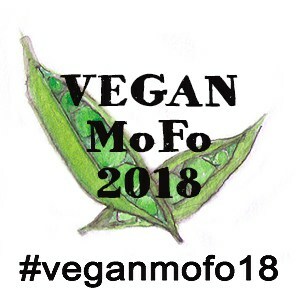 makes it something completely unique. I can’t wait to add this to my bathroom! 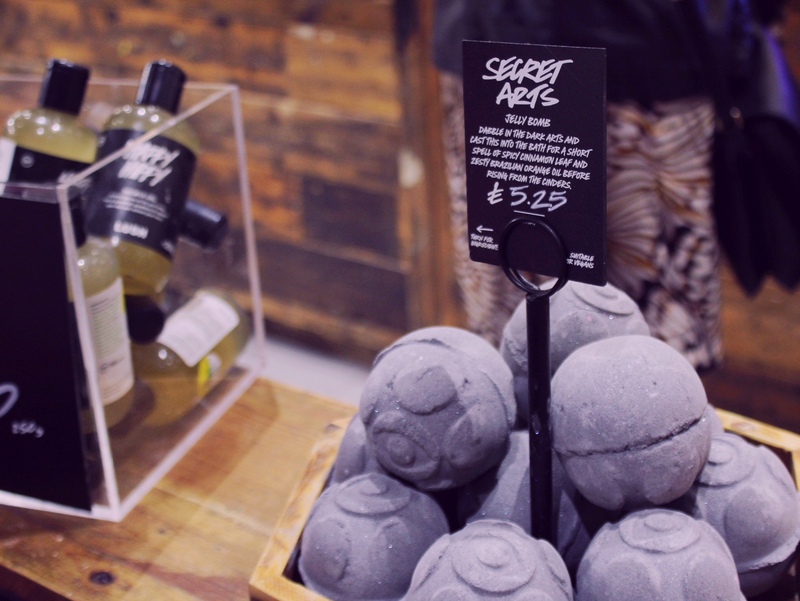 The Lush Halloween range is available from this weekend onwards, in stores and online. If you make a purchase, share your thoughts with us in the comments!